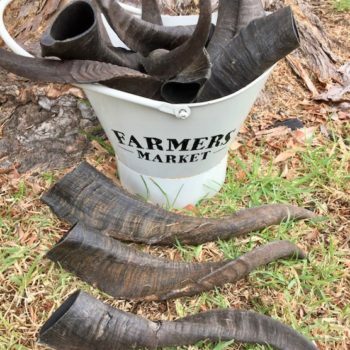 Ground deer antler powder from 100% naturally shed Australian deer antler. Contains high volumes of minerals and nutrients to help maintain your pet’s healthy cells and tissue. 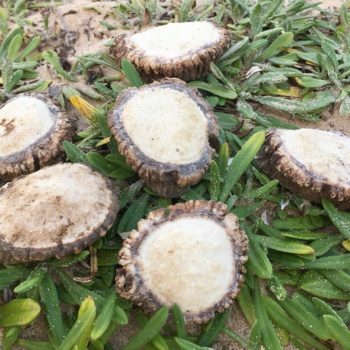 A great product for those people who Raw feed their dogs. 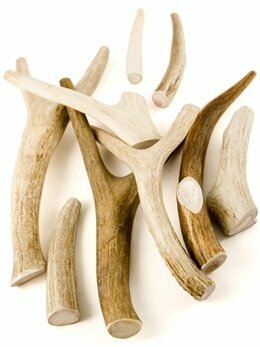 Aussie Antlers now have powdered deer antler from naturally shed, hard Australian antler. 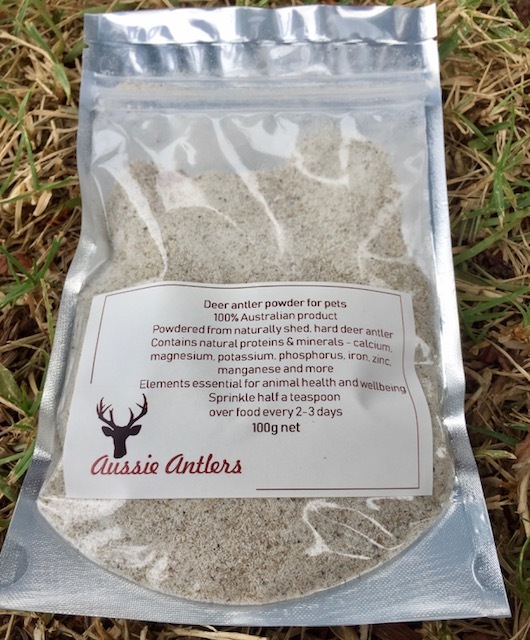 This antler powder comes in a vacuum sealed bag and is sprinkled over your pet’s food. 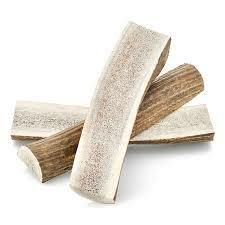 Antler contains high volumes of natural protein and minerals. These nutrients are naturally occurring and will help your pet’s bones, muscles and prevent joint inflammation from arthritis. Great for those who Raw feed their dogs. We suggest sprinkling half a teaspoon over your pet’s food every 2-3 days.